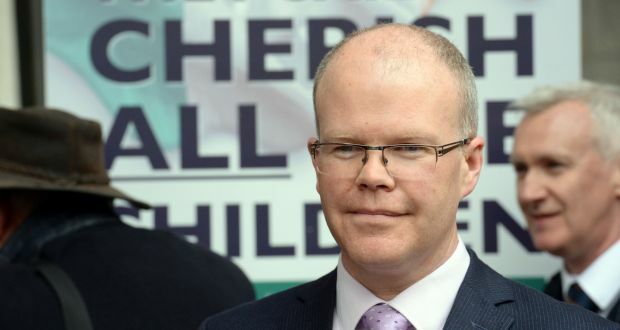 Peadar Tóibín, the Meath TD who left Sinn Fein following the fallout surrounding the Abortion Referendum, is to hold a meeting in Portlaoise this coming Tuesday, January 29, as he seeks to establish a new political party. 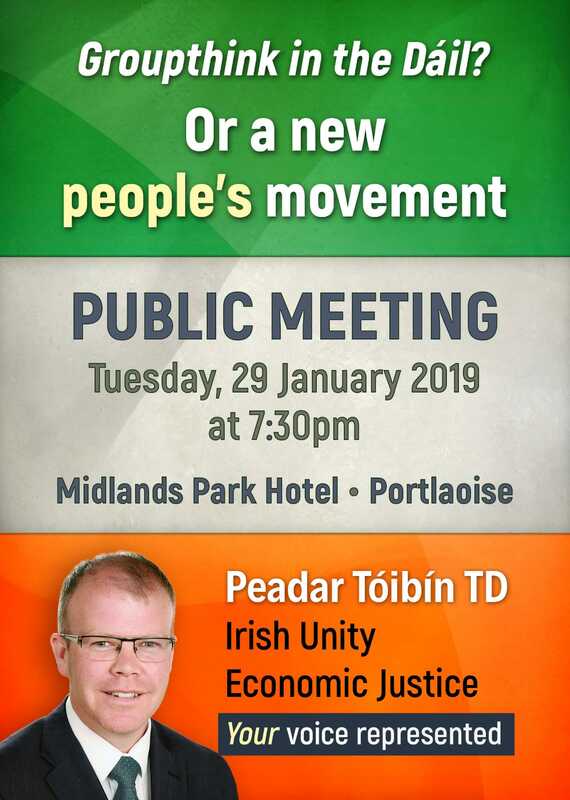 Mr Tóibín is holding his meeting in the Midlands Park Hotel this Tuesday, January 29, at 7.30pm. It is the latest in a series of public meetings in which he is holding around the country. Over 300 attended the meeting in his native Navan and he has also held meetings in Kilkenny, Kildare, Kerry and Dublin. Mr Tóibín is aiming to set up a new political party – the name of which has not yet been released. He has said the new party will prioritise the creation of a united Ireland and has focused largely on economic issues. Mr Tóibín has been critical of vulture funds, inadequate support for small businesses, tax breaks for property investment trusts and the over-concentration of investment in Dublin.